The secret technique pioneered by One Click Dry Cleaners has been developed over 58 years to satisfy the most demanding overseas market and is now available for the very first time to discerning Londoners. 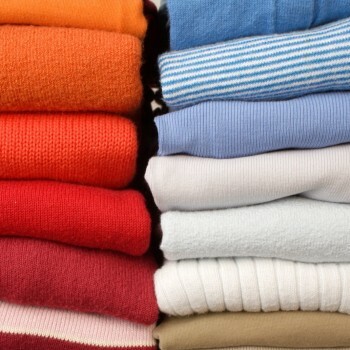 The very latest technology and environmentally friendly products are used for this closely guarded and unique cleaning process so that stain removal, attention to detail and hand-finishing of all garments, from shirts and suits to dresses and designer couture, all come as standard. It is the astounding finish that is the signature of One Click Dry Cleaners, and with each garment individually protected with tissue and made safe in our specially designed protective packaging, we are confident that One Click Dry Cleaners will quickly become London’s favourite dry cleaners. Whether cotton or silk, even the most discreet shirt is a statement of your individuality and style, be it for business, parties, formal or informal occasions. Every shirt, silk or cotton, receives the superior One Click Dry Cleaners care and attention to detail: a thorough inspection and grading is followed by our secret treatment, each shirt finally finished by hand to the most meticulous and astounding standard. 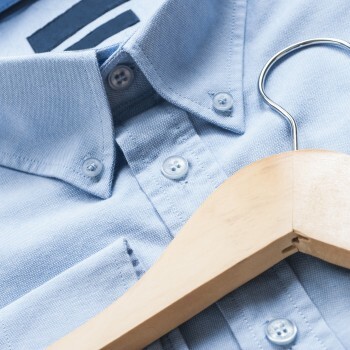 Premier *: each shirt goes through a thorough inspection before dry cleaning, and is individually protected and packaged with tissue before being returned to you either on a hanger ready for wear or folded in a package as if new from a shop. * Please note that the best care and attention in the industry will have been applied in the removal of any stains. In the unlikely event that any stains remain, this will be because any further attempts to remove them could have resulted in damage to either the colour or the material. Not only will you be notified but we are confident that no other service will be able to remove these stains safely. We are therefore proud to be able to guarantee this in the form of a full refund if you can demonstrate that you were able to have these stains safely removed at another company. Items that One Click Dry Cleaners launder to the highest standard include clothes, bed linen, table linen, lingerie, towels, blankets, duvets, cushion covers etc. Your order will be delivered to you folded and carefully packaged in the signature One Click Dry Cleaners superior finish. The One Click Dry Cleaners team of master tailors brings its supreme professionalism and meticulousness to all repairs and alterations, leaving your garments as close to perfection as possible. This includes button replacement, zip adjustment, trouser shortening and improving general or specific fit tailored to your specific requirements. One Click Dry Cleaners are proud to introduce an innovation we feel will dramatically add to your convenience: every One Click Dry Cleaners driver has been specially trained to not only assist you regarding your queries but also, if you request, take on-site relevant measurements for your alteration order. One Click Dry Cleaners are also specialists in providing a cleaning service for a range of suede, leather, pigskin and sheepskin items of most descriptions. 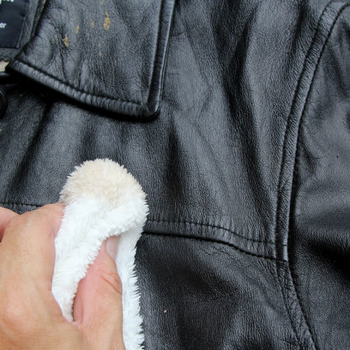 As suede and leather garments can be harmed by natural oils, our technicians at One Click Dry Cleaners, who are trained to the highest professional standard, are able to determine, during the pre-inspection stage, whether our traditional methods or advanced technology is the more appropriate treatment for each garment. One Click Dry Cleaners are also noted for our supreme re-waxing procedure for all leathers, ensuring that the original colours remain unchanged by even the slightest degree. Our range of polishing, repairing and restoring services includes shoes, boots, luggage and bags. 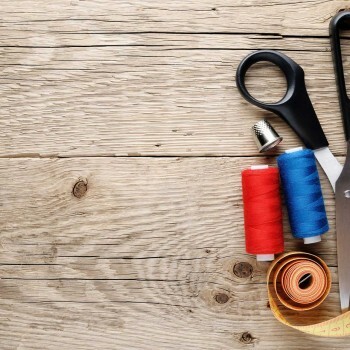 As in all One Click Dry Cleaners services, the skill and expertise of our craftsmen ensures that your items will receive the most professional attention, guaranteeing results beyond your expectations. With intimate links to the ancient civilization where the Persian carpet was born, One Click Dry Cleaners are ideally placed to care for your carpet or rug, be it cleaning or restoration, unlike any other service in London. Our dedicated team of carpet specialists will clean or restore your carpet either at your premises or at one of our specially designed workshops. Additionally, One Click Dry Cleaners offers our professional carpet-cleaning equipment for hire. For further information and expert advice please call our dedicated team on +44 (0)20 7993 5001. 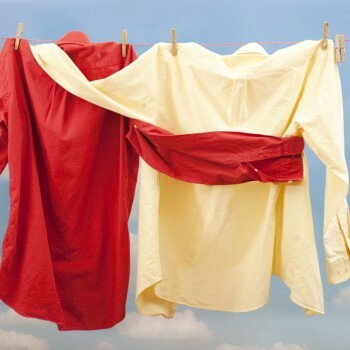 One Click Dry Cleaners clean and restore all types of curtains. Our expertise and latest curtain-cleaning equipment ensures that your curtains will not only be rejuvenated but look as good as new. 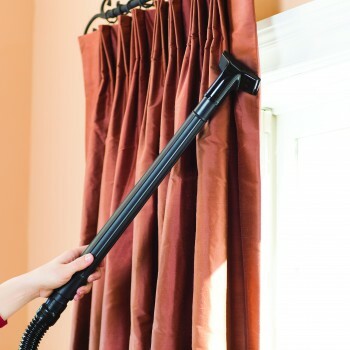 We strongly recommend that your curtains be cleaned regularly as they are known to trap dust, smoke, hairs and other undesirable particles that may exacerbate allergies. To this end, One Click Dry Cleaners are proud to offer you our take-down and re-hang service at no extra charge. For a free quotation and to book your appointment, please call +44 (0)20 7993 5001. A wedding dress is a magnificent, once-in-a-lifetime garment, and demands to be cared for as such. 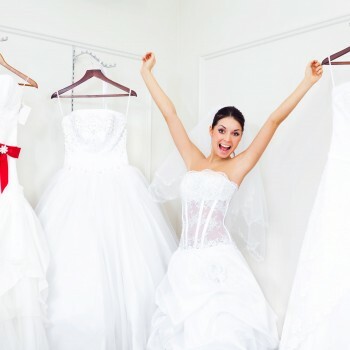 The specially trained and highly experienced technicians at One Click Dry Cleaners will give your dress the meticulous care and attention that our customers have come to expect from us. A thorough pre-inspection stage will determine which ornamental accessories are removable, such as beads, and which are to be protected, such as pearls. This is followed by the secret One Click Dry Cleaners cleaning treatment discovered and developed over 58 years in the most demanding overseas market. Finally, your prized wedding dress is preserved using acid-free tissues, with extra care taken for both the bodice and sleeves, in a beautiful and purpose-designed box that is ideally suited to prolong the life of your gown. 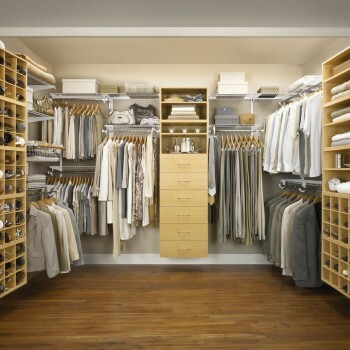 A prized wardrobe can only truly last when cared for and stored in the ideal environment. At One Click Dry Cleaners we offer the perfect storage solution for your cherished clothes by using specially designed storage units that are not only insured but temperature-controlled for the ideal environment. Every client is naturally supplied with a personalised inventory for ease of reference.